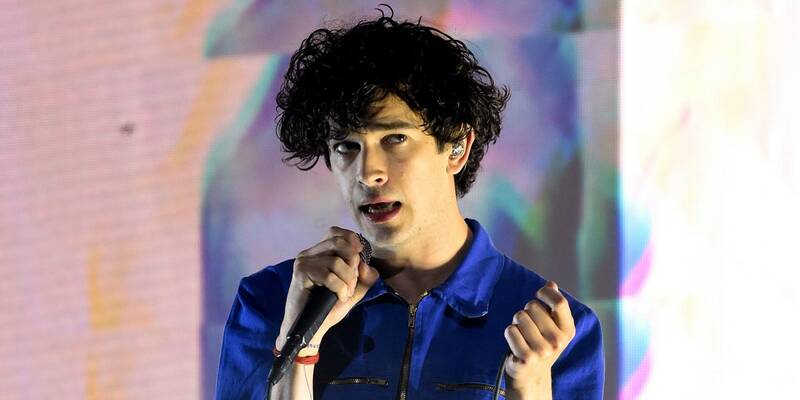 The 1975 performed on the opening night of Coachella’s first weekend in Indio, California, Friday. Watch official footage of “It’s Not Living (If It’s Not With You)” below, and find the full live stream schedule here. Find the complete line up for Coachella here, as well as today’s live stream schedule. Follow along with our full coverage of Coachella 2019.